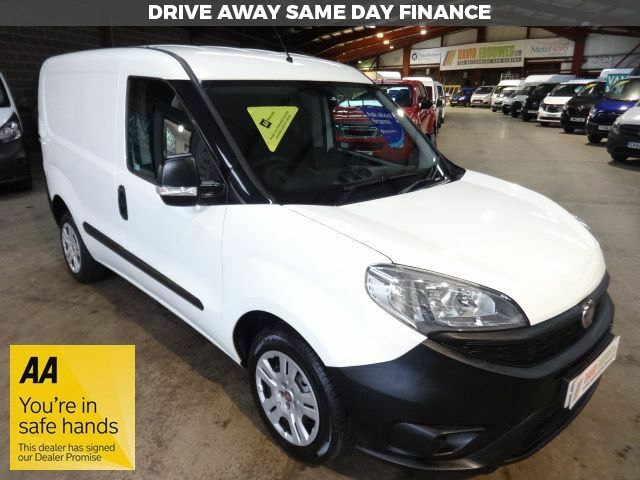 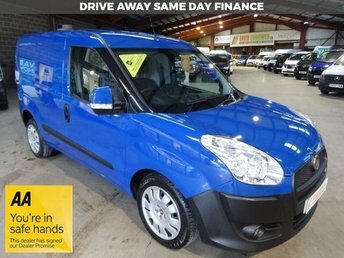 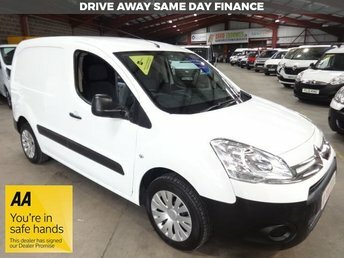 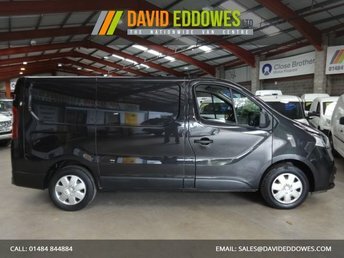 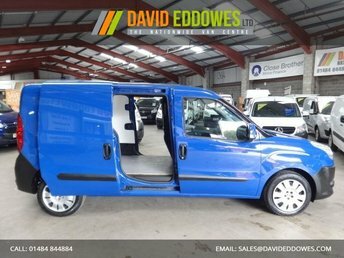 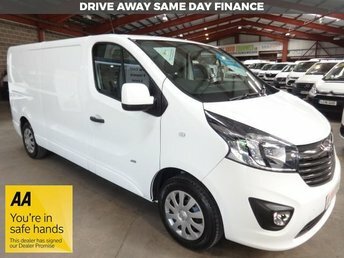 2016 (66) LOW MILEAGE ONE OWNER DOBLO 1.2 16V STOP/START MULTIJET SWB FACE LIFT MODEL MODEL WITH ELECTRIC PACK INCLUDING, CENTRAL LOCKING, ELECTRIC WINDOWS, ABS, AIR BAG, RADIO/CD PLAYER, PLY LINED WITH STEEL BULKHEAD, SIDE LOADING DOOR, IMMOBILISER, SPARE KEY, ECONOMICAL DIESEL ENGINE RETURNING OVER 58MPG, 12 MONTHS FREE AA BREAKDOWN COVER INCLUDED, EXCELLENT CONDITION THROUGHOUT, NATIONWIDE DELIVERY AVAILABLE, FINANCE ARRANGED, ** ALL OUR VEHICLES ARE SOLD WITH A 3 MONTH *AA* WARRANTY INCLUDED .** . 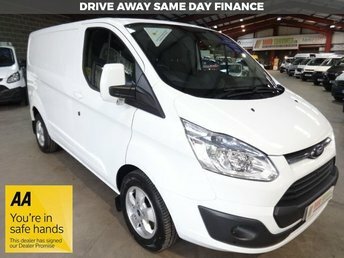 For your piece of mind all vehicles come HPI check and are fully valeted Located in West Yorkshire,within 10 miles of Huddersfield / Oldham supplying vans nationwide. 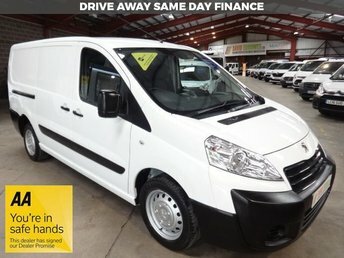 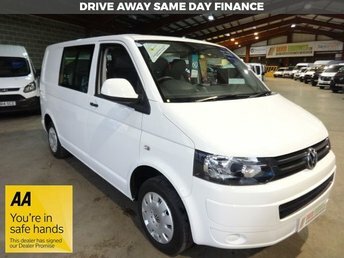 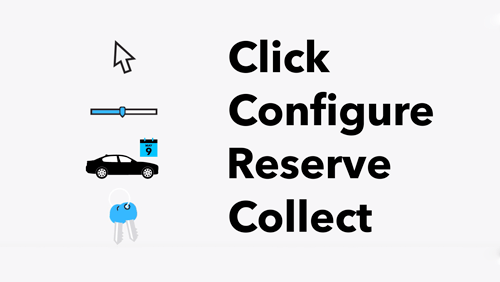 With a large range of vehicles in stock please check out our website.